Finally the time has come. I had been avoiding it for years. I cannot escape it anymore. 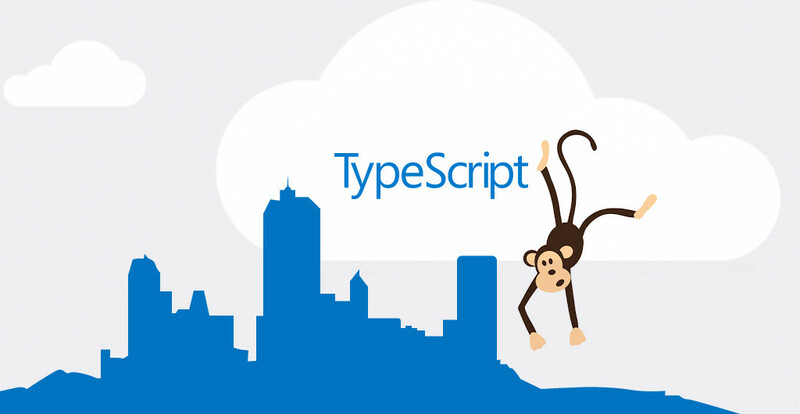 Finally the time has come to learn and embrace TypeScript. The opportunistic monkey inside me is making me do this. I am on a deadline, and my common sense begs me not to break out of routine. But I am helpless. It’s the year of the monkey. Anyway, I found this nice quick start tutorial.